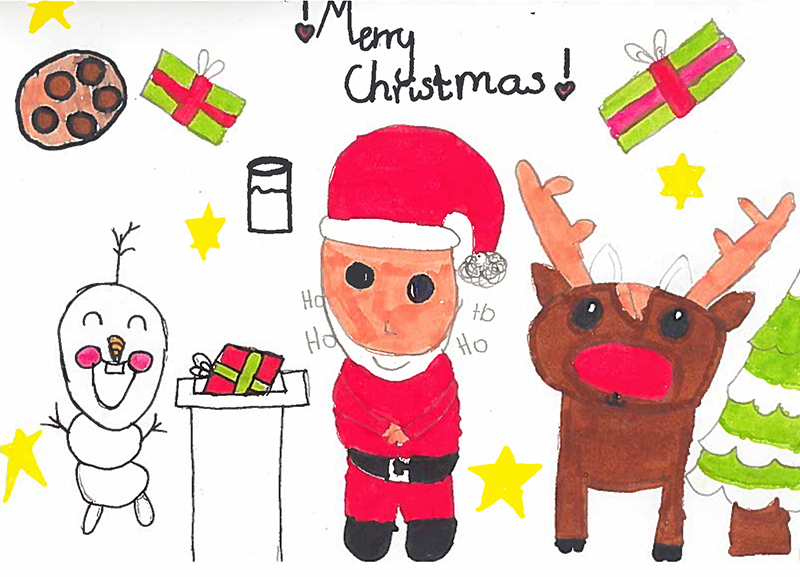 Mayor of Bristol, Marvin Rees, will be using a design created by Victoria Karczewska – a pupil at Shirehampton Primary School – for his Christmas e-card. Victoria was presented with a certificate of her design by the Mayor at her school assembly this morning. 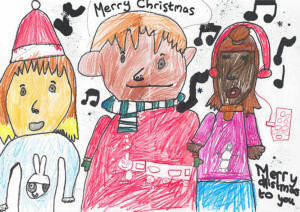 The design for the card was chosen through a Bristol schools’ competition. Three designs were shortlisted from all of the entries. 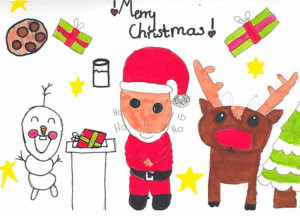 The two runners-up were Daisy Hicks, from Little Mead Primary Academy and Caspar Goslin, from Stoke Bishop Primary School. 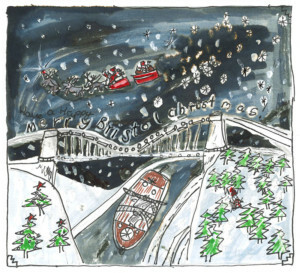 This year in the Christmas e-card, Marvin Rees will be inviting people to make a donation to the Mayor’s Fund for Bristol. The Mayor’s Fund for Bristol exists to help some of the most disadvantaged in the city. During the Mayor’s administration, all donations will go towards organisations and charities working to provide long term solutions to homelessness in Bristol. The fund is managed by the Quartet Community Foundation.